All CANYON PARK ESTATES homes currently listed for sale in Canyon Lake as of 04/26/2019 are shown below. You can change the search criteria at any time by pressing the 'Change Search' button below. 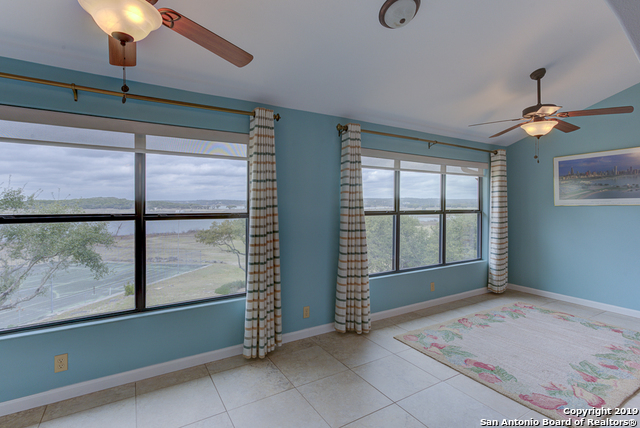 "An Awesome WATERFRONT Town Home w/ NO HOA so SHORT TERM RENTAL'S ARE ALLOWED. Enjoy Gorgeous sunsets from your very large back deck or from the comforts of your screen in porch. Remodeled in 2008 including all new windows and treatments, flooring, custom Kitchen cabinets and Granite counter tops & much more. These homes don't come on the market very often so hurry before you miss out on this opportunity. You won't be disappointed. Access to the water is a level walk for easy access into the wate"